What's in the remote, cold, dark universe? How were the stars born? How will our climate change? 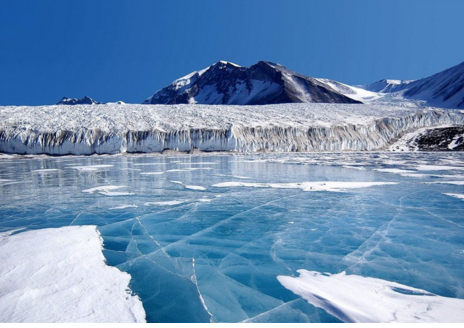 The answers might be found in Antarctica. 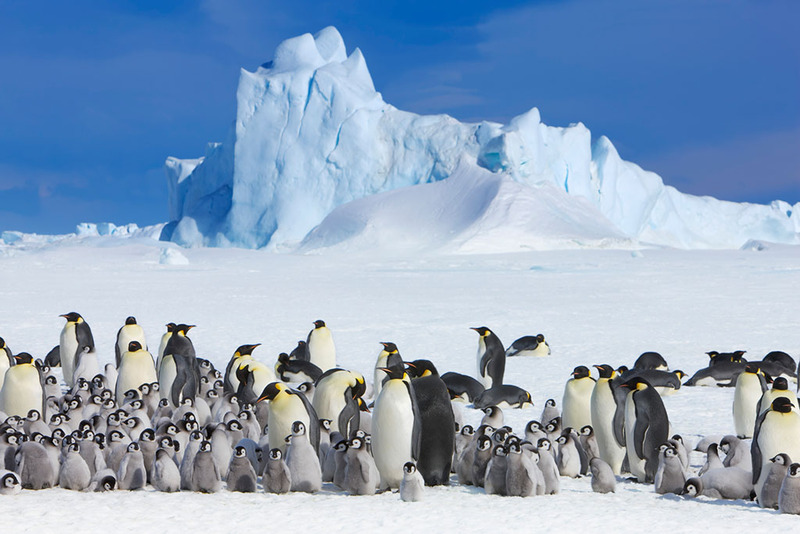 In the first issue of Nature Astronomy, a newly-founded subsidiary of the academic journal Nature, published this week, Chinese scientists and their international collaborators reported that the Dome A scientific observatory in Antarctica offers the best conditions on Earth for measuring very high frequency radiation from the cosmos. The study suggests the Dome A site offers a unique opportunity to perform terahertz (one trillion hertz) astronomy from Earth, instead of using space-based or airborne telescopes, which are more costly and less flexible, said Shi Shengcai, the leading scientist of the study from the Purple Mountain Observatory of the Chinese Academy of Sciences. Terahertz radiation is used in astronomy to study the cold dust and gas present in the universe, providing insight into the origins of stars and galaxies, Shi said. However, as water vapor in the Earth’s atmosphere absorbs this radiation, few places on Earth are suited to observing the terahertz range of radiation. Fortunately, Antarctica offers a dry sky. Shi and his colleagues monitored the atmosphere from 2010 to 2011 at the China-developed Dome A scientific base, located at the highest point of the Antarctic ice sheet, with a dedicated remotely controlled Fourier transform spectrometer, jointly developed by the Purple Mountain Observatory and the Harvard-Smithsonian Center for Astrophysics of the United States. The device is especially sensitive to terahertz radiation. They found that the site retains an extremely dry sky longer than other possible locations, making Dome A a prime spot for excellent year-round observational conditions in the terahertz range. “We have opened a new window to observe the universe in Antarctica, which lays the foundation for building large facilities in Antarctica to achieve more precise astronomical observation,” Shi said. China launched its 33rd expedition to Antarctica when research vessel and icebreaker Xuelong (Snow Dragon) left Shanghai at the beginning of last month. The construction of China’s Antarctic observatory will be accelerated, according to Wang Lifan, a researcher at the Purple Mountain Observatory and director of the Chinese Center for Antarctic Astronomy. Since China’s scientific expedition first arrived at Dome A in 2005, the site has been widely viewed in international astronomy circles as the best place for ground-based astronomical telescopes as its cold, dry and clear sky is nearly as good as the conditions in space, Wang said. Chinese icebreaker Xuelong, or Snow Dragon, rounded off its second tour around Antarctica on Saturday. The 75-day trip of over 18,000 nautical miles was also the research vessel's first counterclockwise voyage around the ice-covered continent.